Adding quality muscle to your arms can be a frustrating process. Even if you're hitting the weights consistently, ensuring your nutrition is on point, and taking the right supplements, chances are you're still going to look in the mirror and think the guy staring back at you could use a little more help. Every time we pull, we use our biceps and forearms. 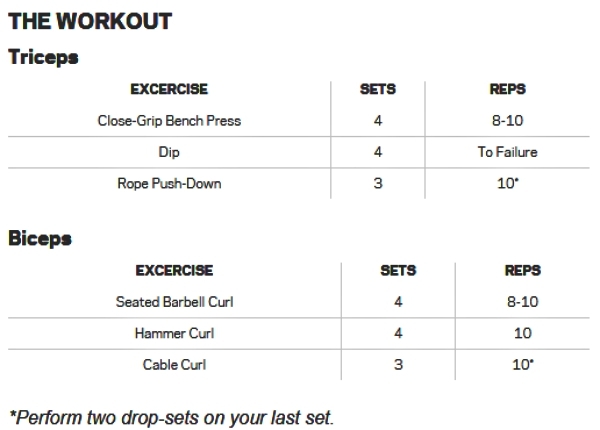 Because our biceps and triceps get a lot of work during compound movements, it's important to limit the number of sets during isolation work. With dedicated arm training, keep the sets low and the intensity high. The major action of the biceps brachii is elbow flexion and forearm rotation. The name—biceps—means that the muscle is made of two heads, a long and a short. These muscle heads have two different origins but come together to form one tendon, which attaches to the radius. 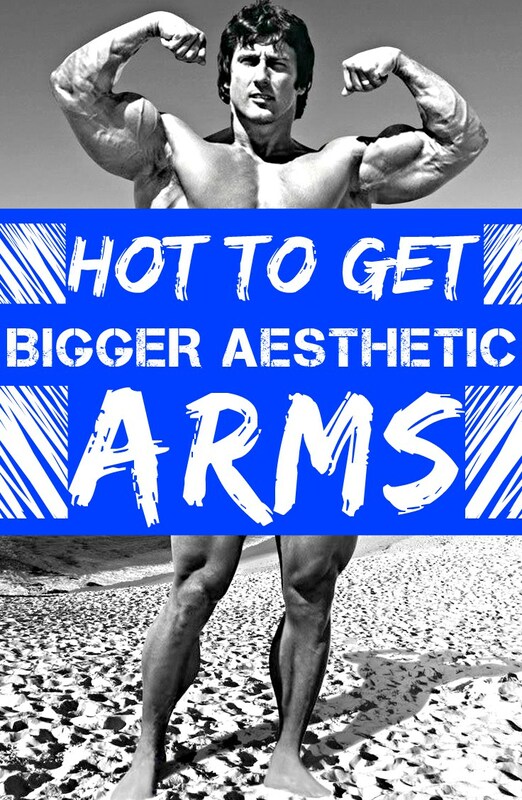 You can feel your biceps working if you put your left and on your right biceps muscle and then rotate your forearm from a pronated (palm down) to a supinated (palm up) position. You can also feel your biceps participate if you put your left hand on your right biceps and flex your elbow. Your biceps can fatigue easily, and thus relies on your front deltoid and brachioradialis (anterior forearm muscle) for aid.